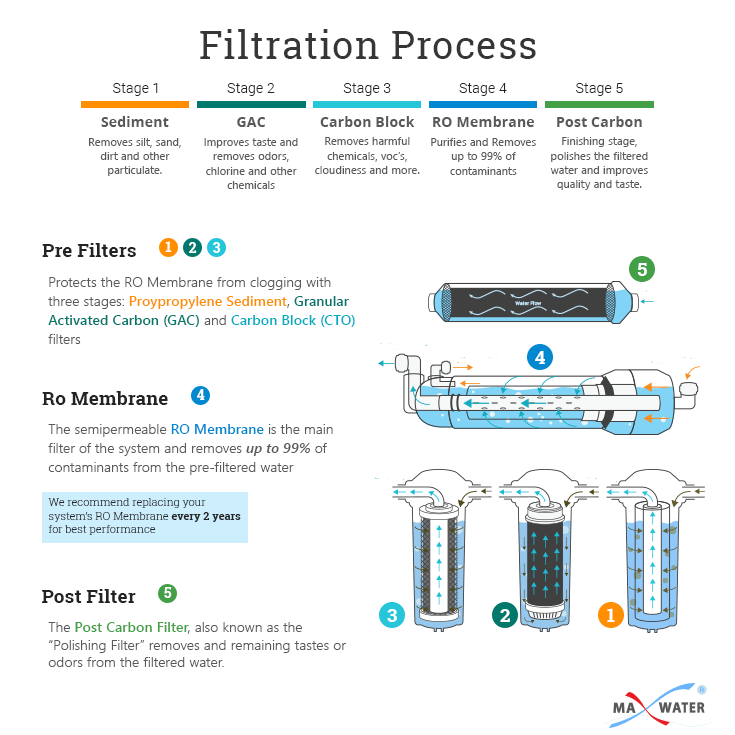 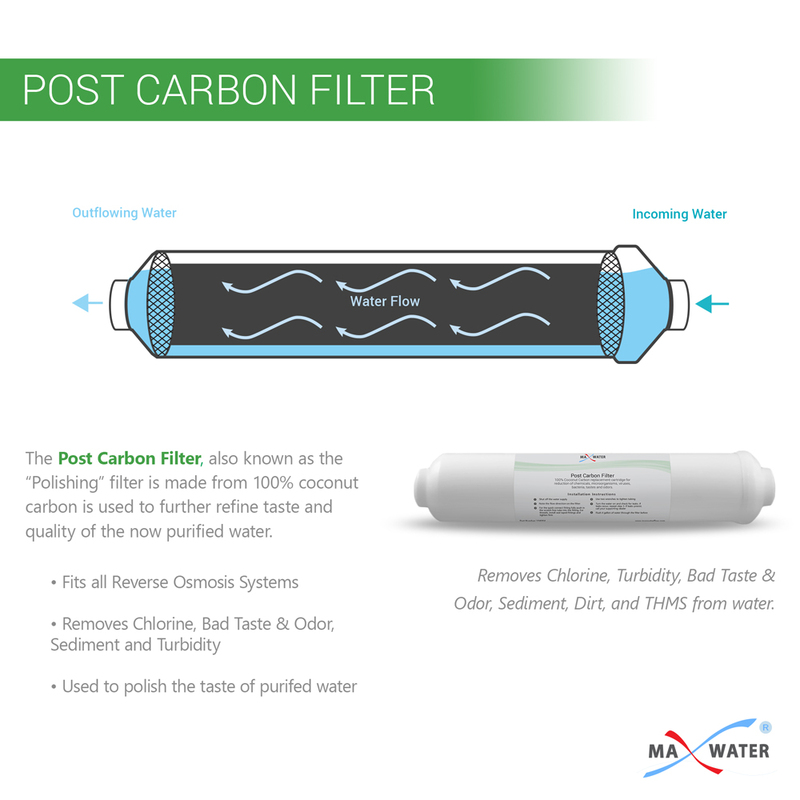 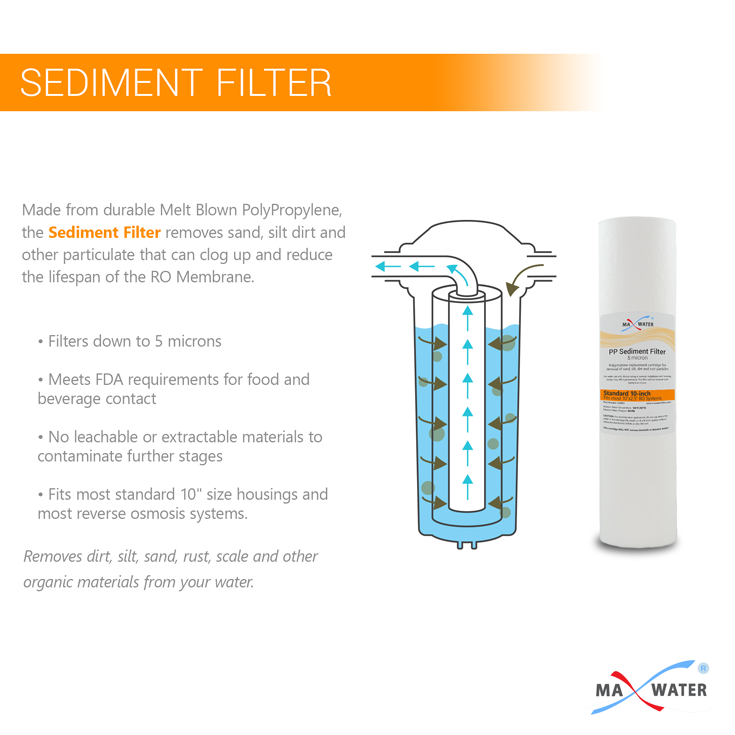 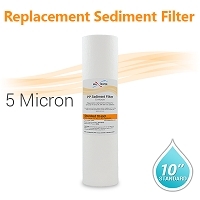 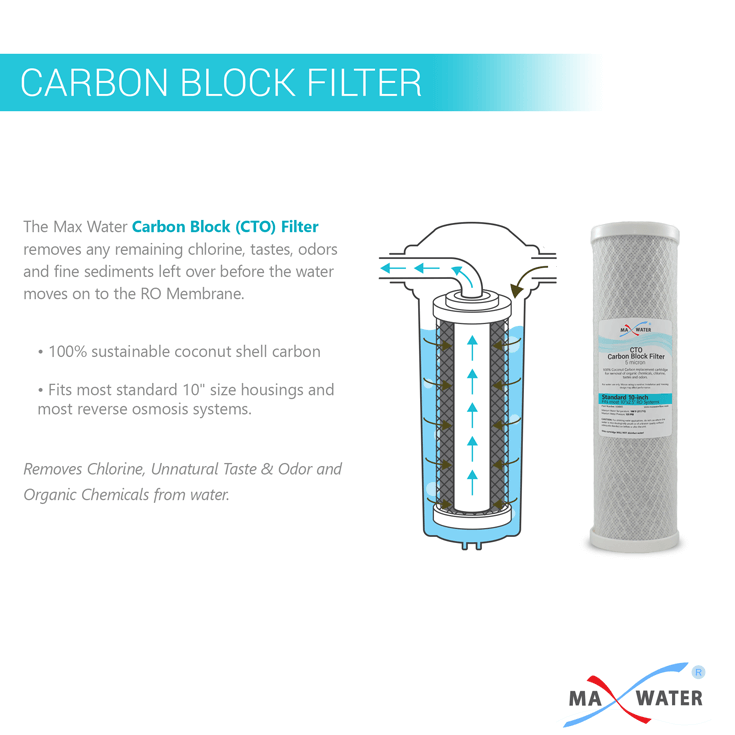 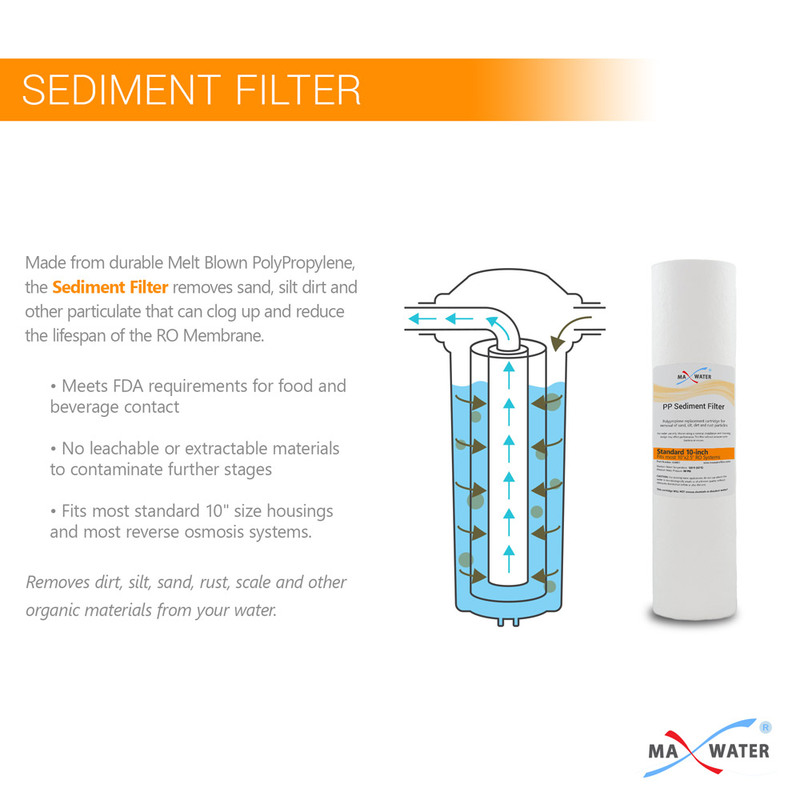 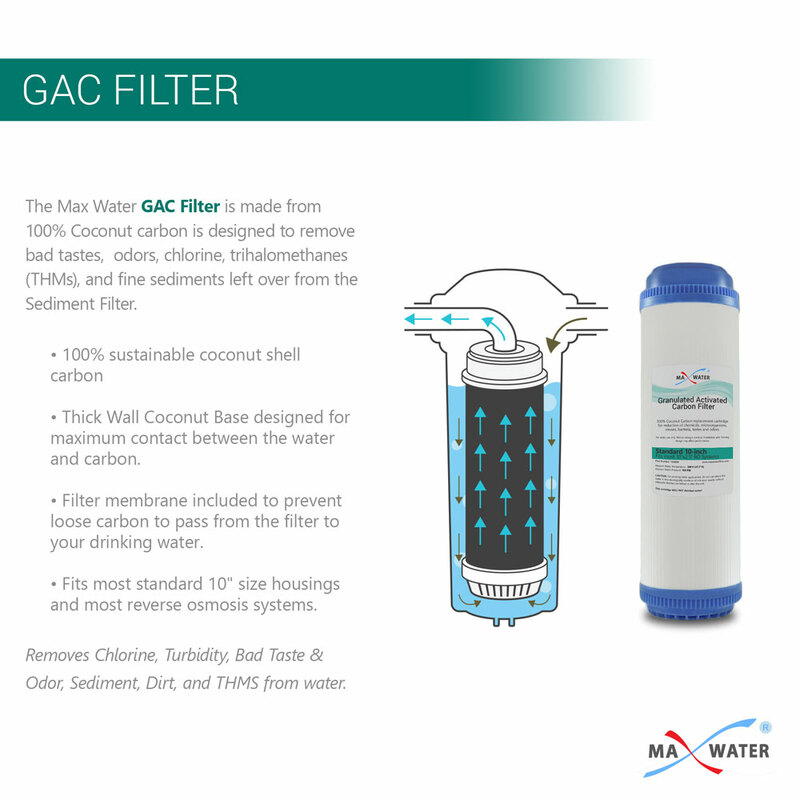 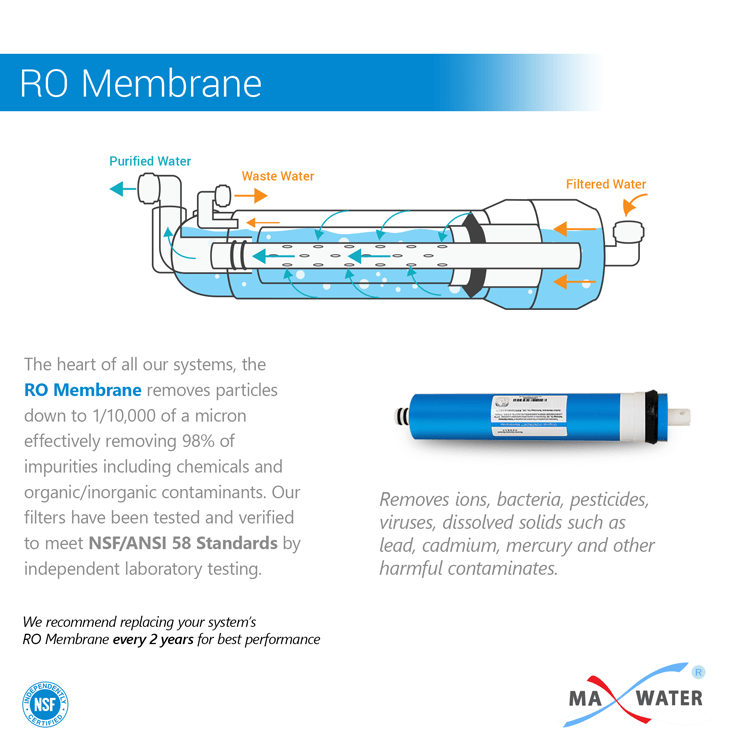 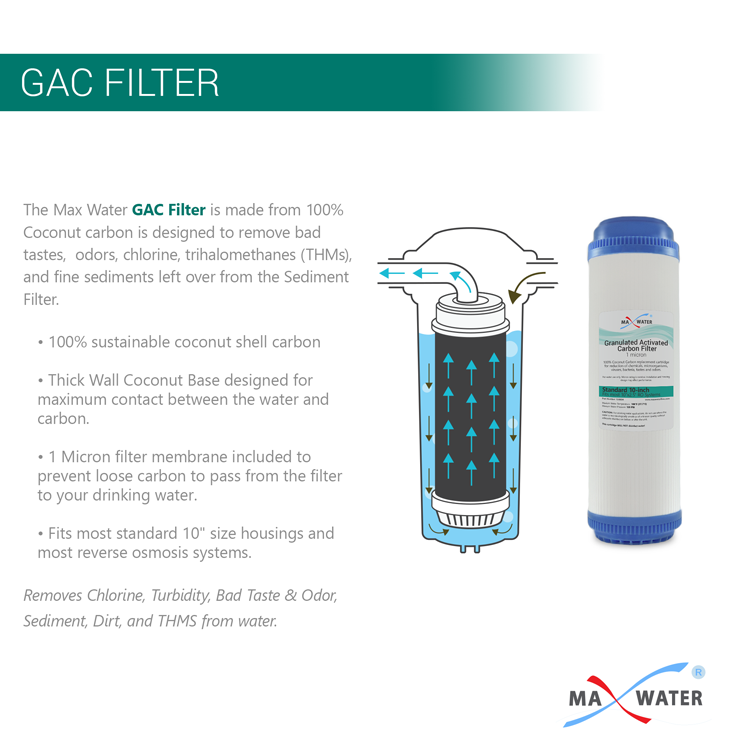 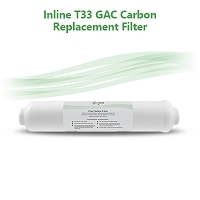 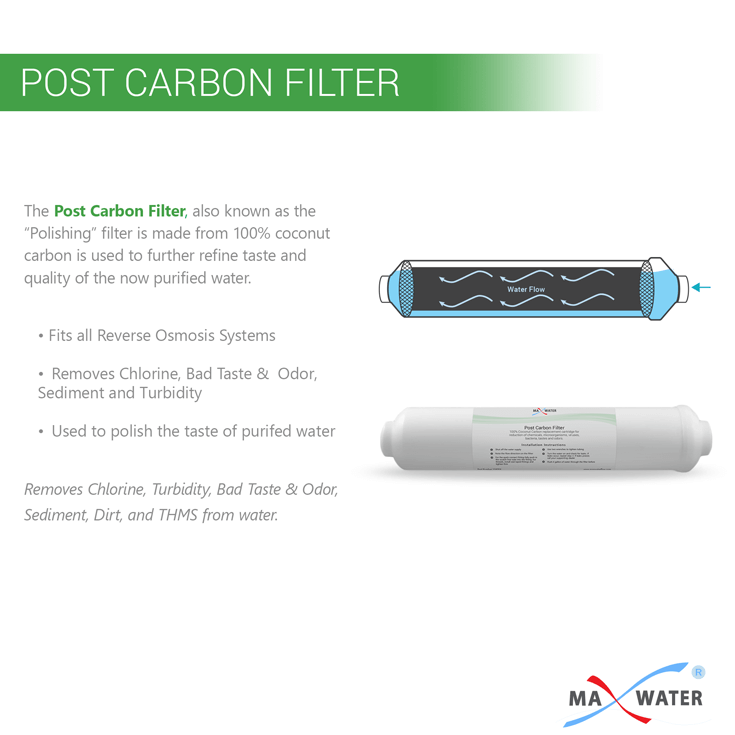 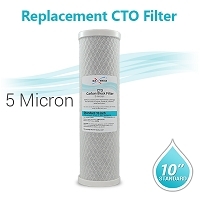 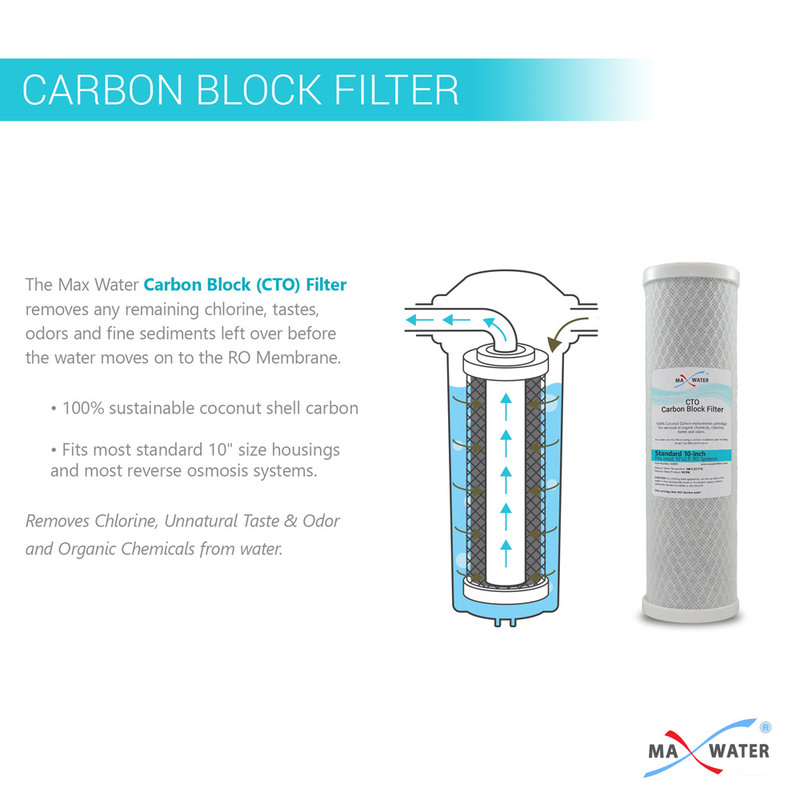 If you own a 50GPD 5-stage RO System this filter set replaces all the pre filters, membrane and the post carbon filter. 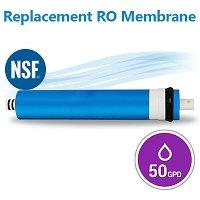 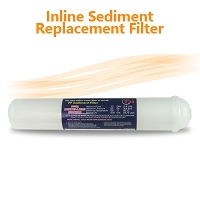 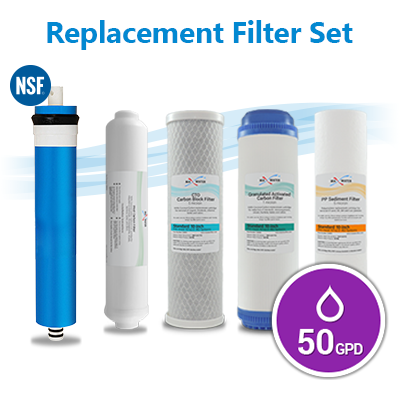 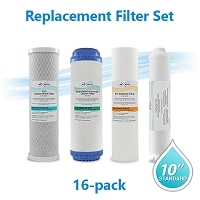 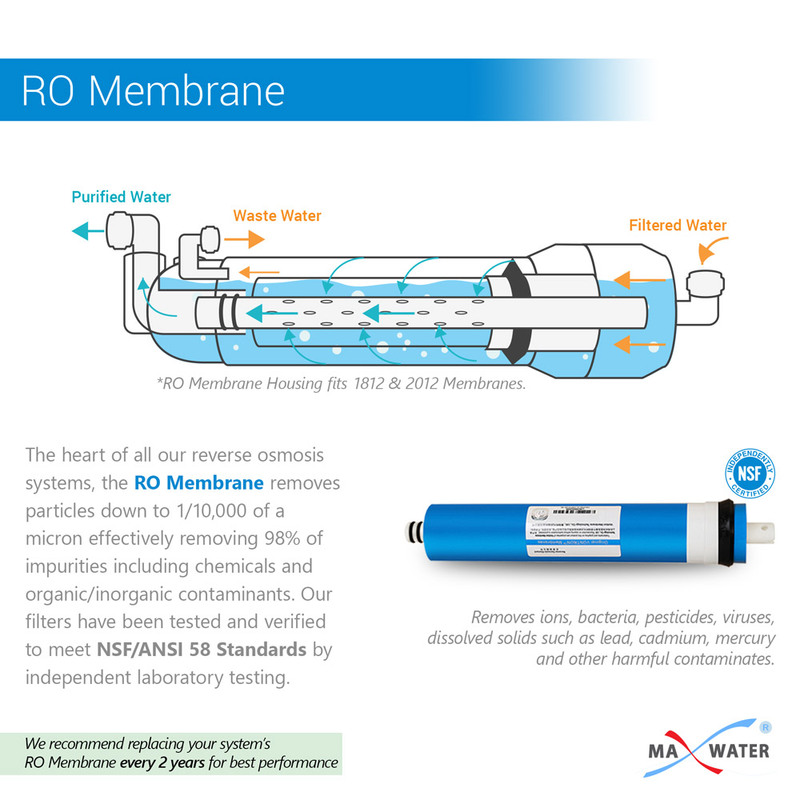 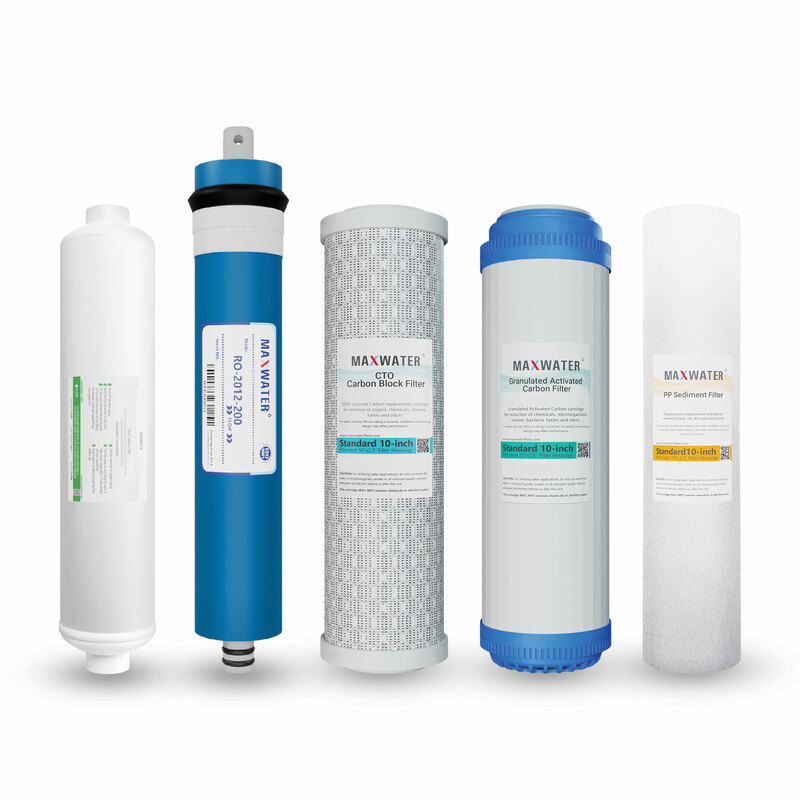 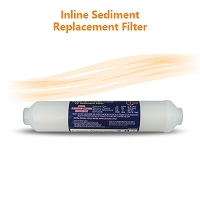 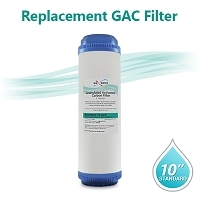 If you think your membrane is still good and don't need to change it yet, check out our 10” Standard Reverse Osmosis Replacement Filter Set. 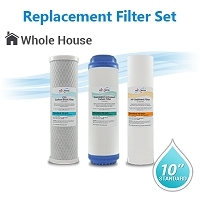 Total 4 filters and 1 membrane, each individually wrapped. 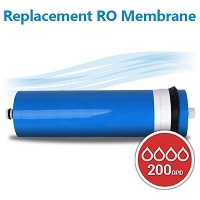 Commercial Reverse Osmosis Membrane TFC 2812-200 GPD Size 11.75" x 2.8"